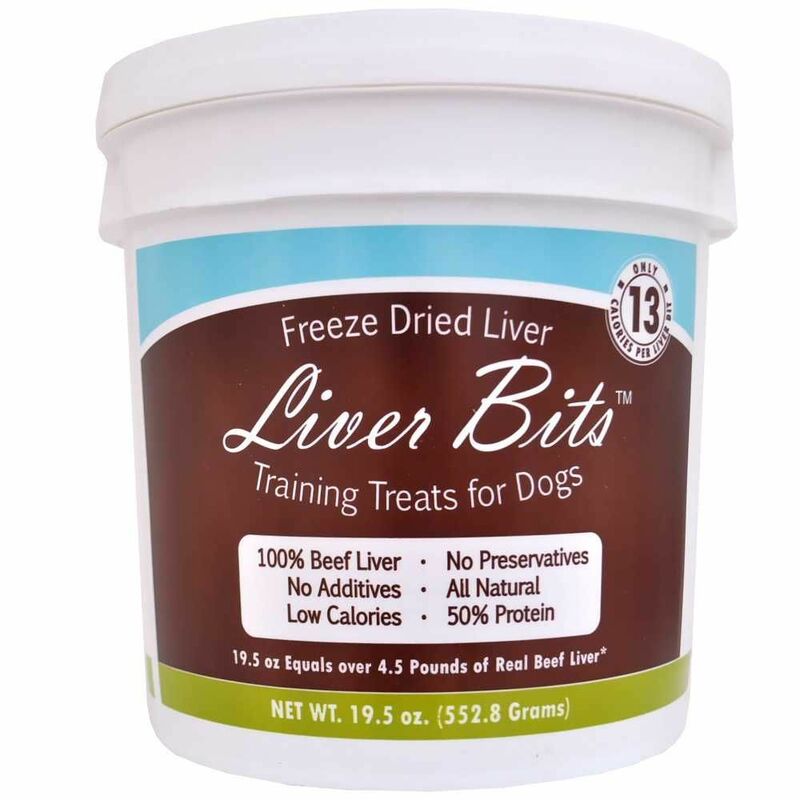 Liver Bits Training Treats for Dogs by Green Pet Organics, are freeze dried training treats that are 100% natural and absolutely irresistible to dogs! The process of freeze drying preserves the aroma, full flavor and nutrients of raw beef liver giving a consistent great taste every time. Liver Bits are rich in protein and preservative free. Great to give as a reward or sprinkled on food for extra flavor!